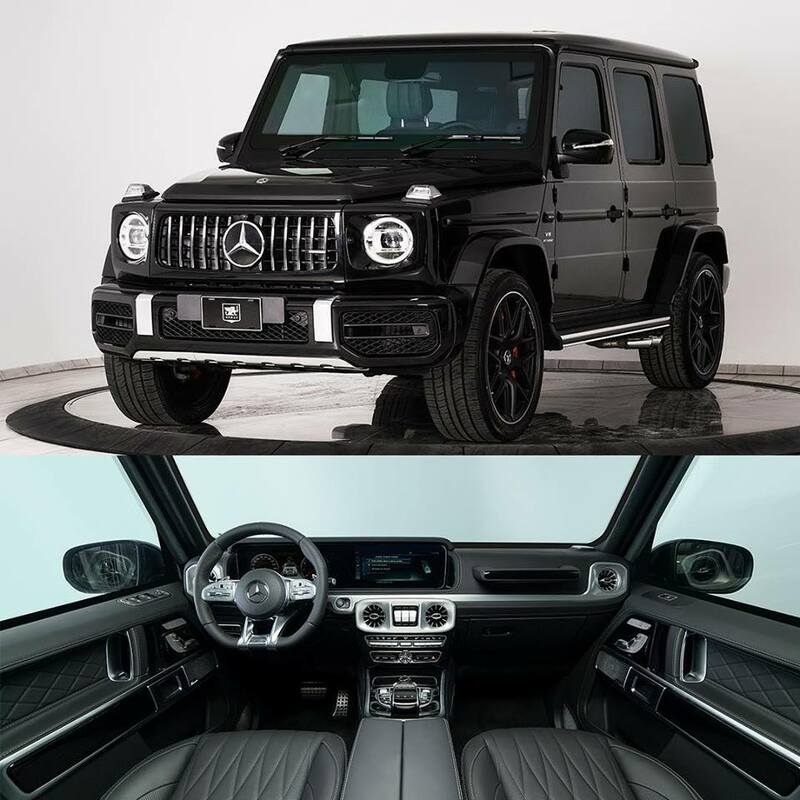 Known armored vehicle manufacturer Inkas just revealed its latest project based on the Mercedes-AMG G63 sport utility vehicle. 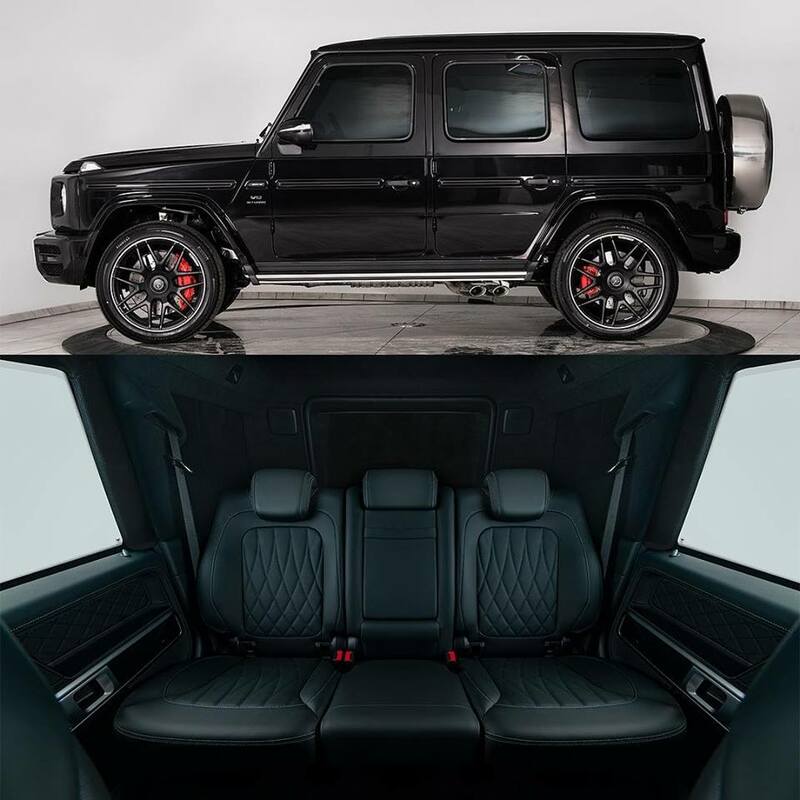 Aptly called the “Armored Mercedes-Benz G63 AMG”, the vehicle offers a CEN 1063 BR6 ballistic protection level. 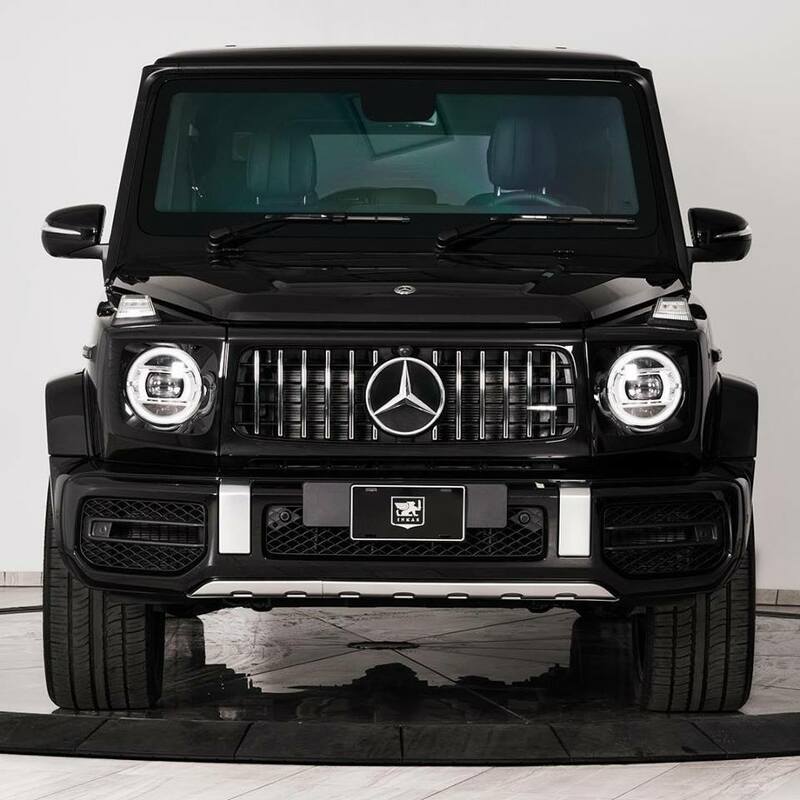 Outside, the armored G-Wagen looks the same as the stock AMG G63. 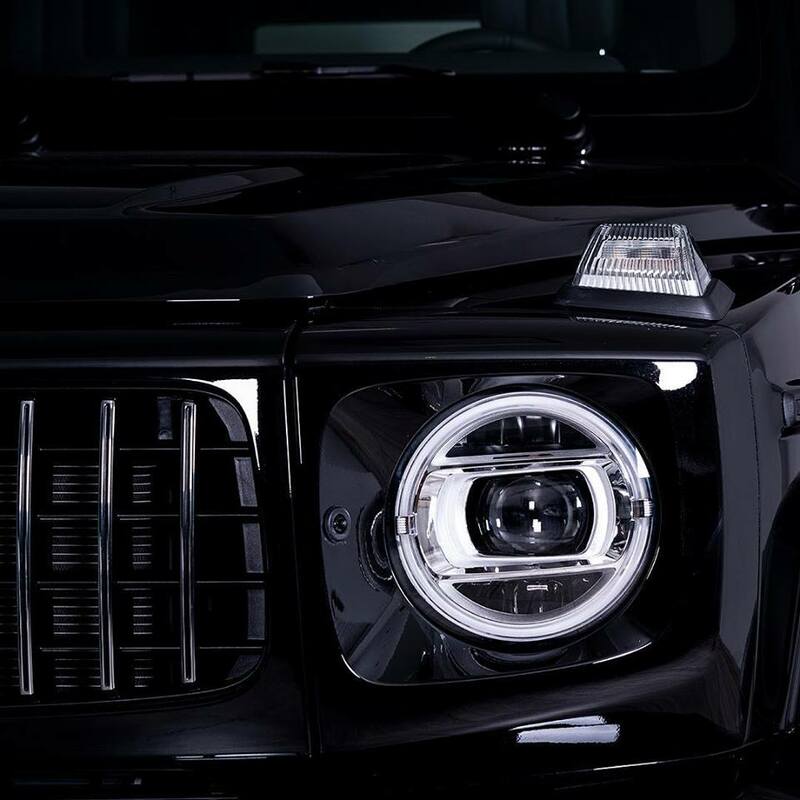 Highlighting the new model is its Panamericana front grille and rounded headlamps. However, the skin of the auto has been reinforced to withstand bullets from conventional firearms and explosives. 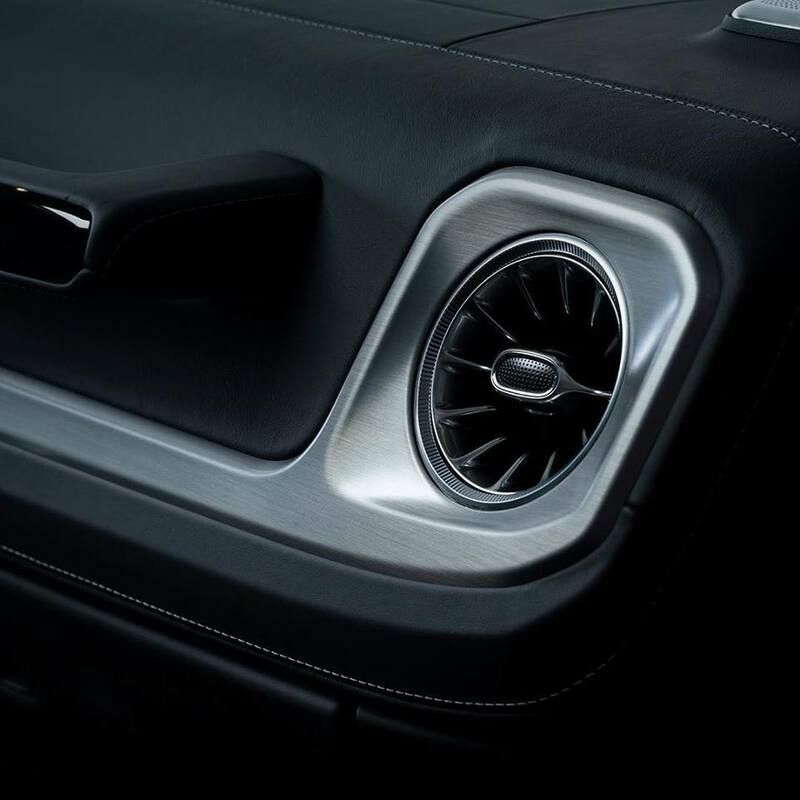 Inkas CEO David Khazanski said that they opted not to change anything on the vehicle’s exterior appearance so that it won’t attract unwanted attention and people will not be made aware of the vehicle’s armored capabilities. Basically, a CEN 1063 BR6 level of armoring means the auto can withstand shots even from a 7.62 x 51 mm rounds and simultaneous detonation of two hand grenades on its flooring. 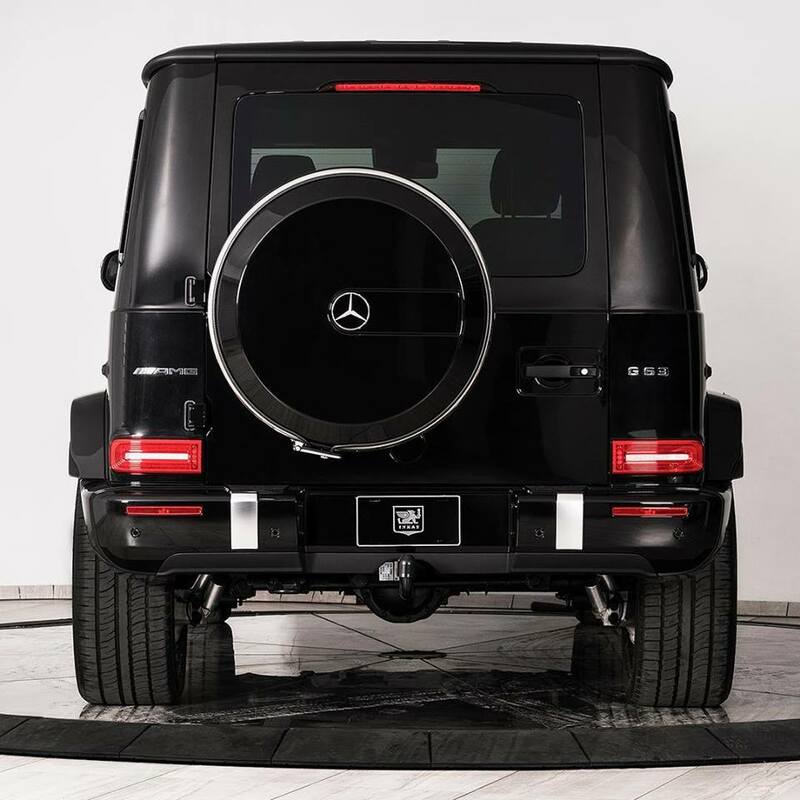 Beneath the hood of the armored AMG G63 is the same 4.0-liter biturbo V8 found in its unadulterated version. The engine produces 577 hp and 627 lb-ft of torque, which is enough to get it out of trouble quickly. We have doubts if the vehicle still carries a 0-62 mph acceleration in 4.5 seconds because of its added weight from the armoring though. 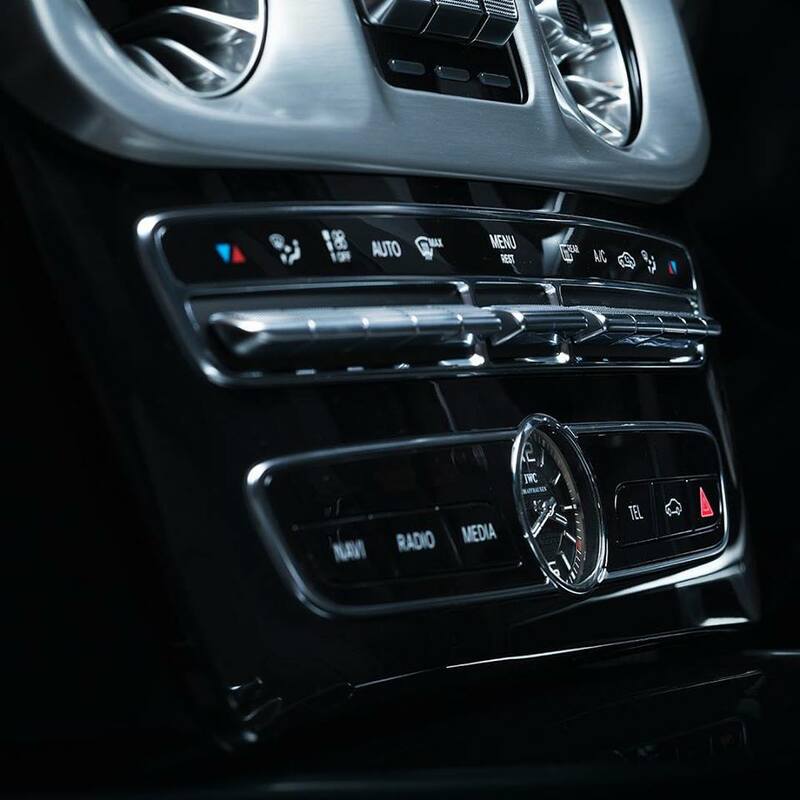 Inside the Inkas AMG G63 are the same dual digital screens at the cockpit wherein one of them functions as an inteacive media system with voice command. 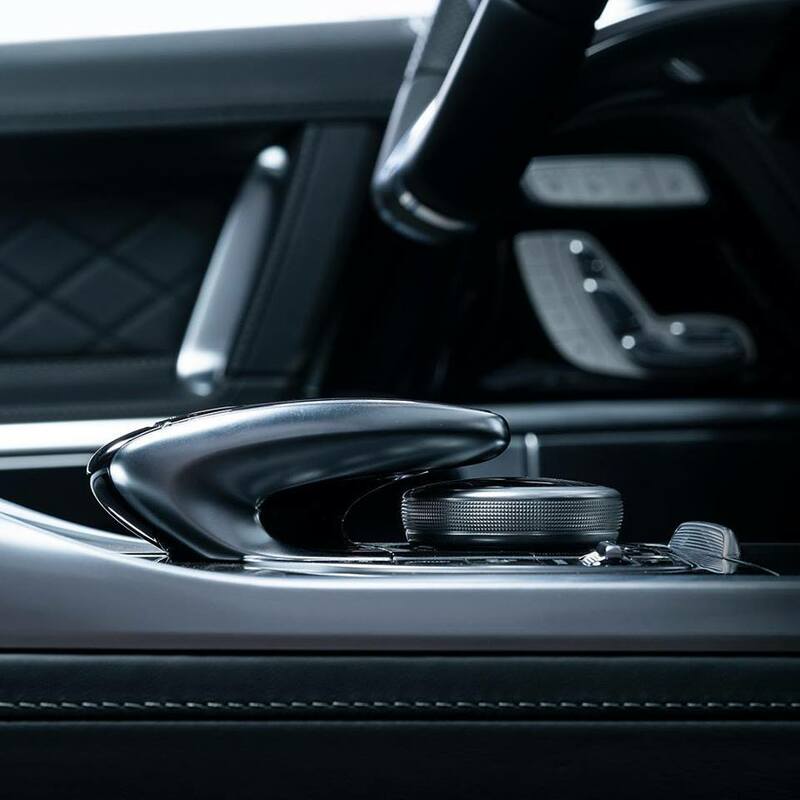 It has Apple and Android connectivity, heated seats and 64-color LED lighting system.